area which includes its own and private balcony, there are 3 to 4 bedrooms plus staff quarters. 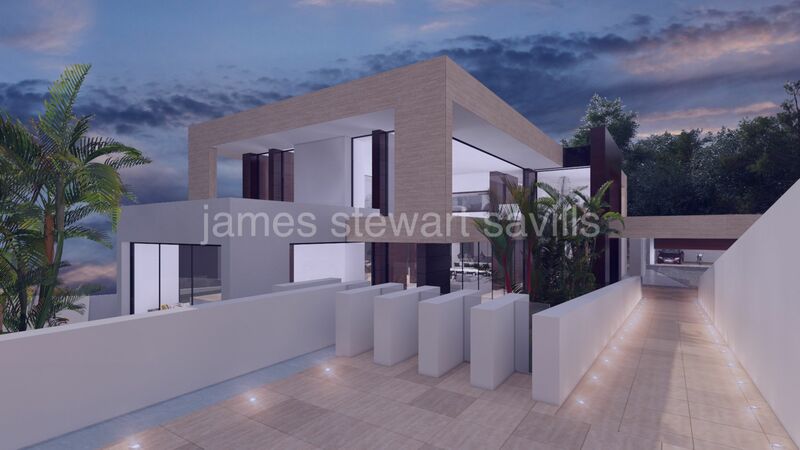 outdoor terrace areas and lounges. 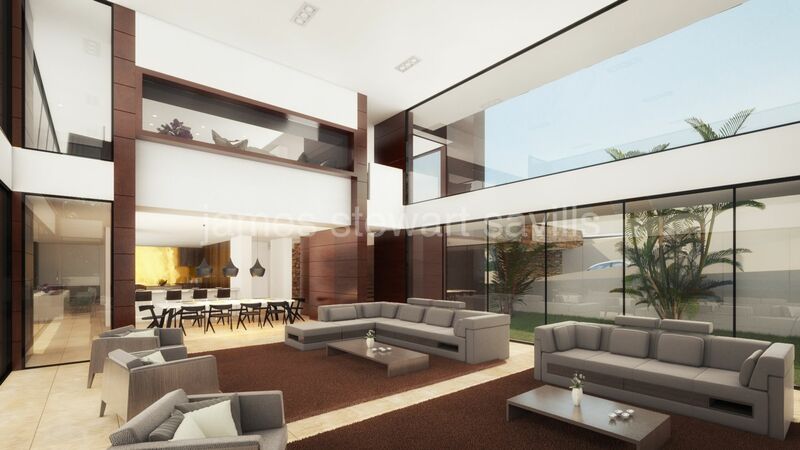 The open plan living areas offer a seamless flow from indoor to outdoor.